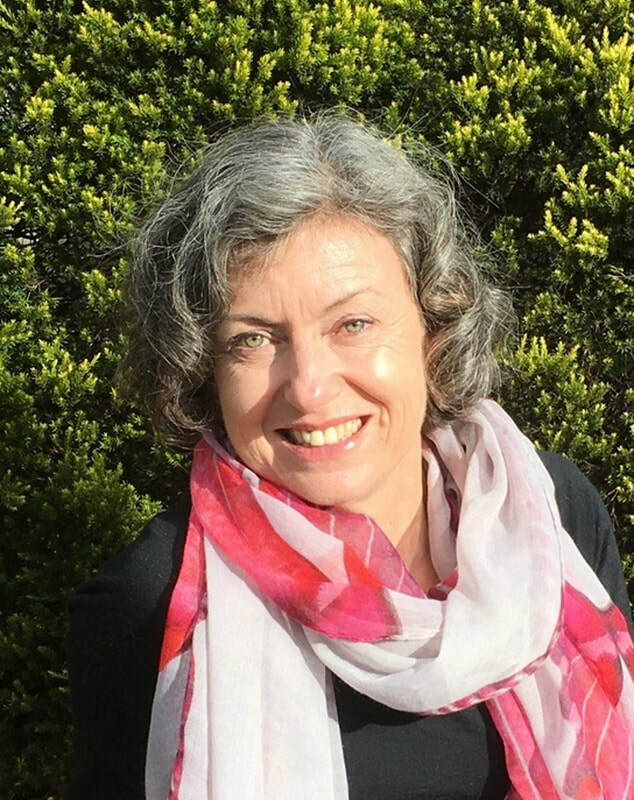 Wendy Mackay LLB MIAAMA is an Accredited Professional Aromatherapist & a member & past President of the International Aromatherapy & Aromatic Medicine Association. ​Wendy is also the Founder and Director of Essence of Wellbeing Aromatherapy & Natural Skin Care Products producing a range of Essential Oils and other high quality Aromatherapy Products available online at www.essenceofwellbeing.com.au as well as offering aromatherapy workshops, professional advice, consultation and customized aromatherapy products. 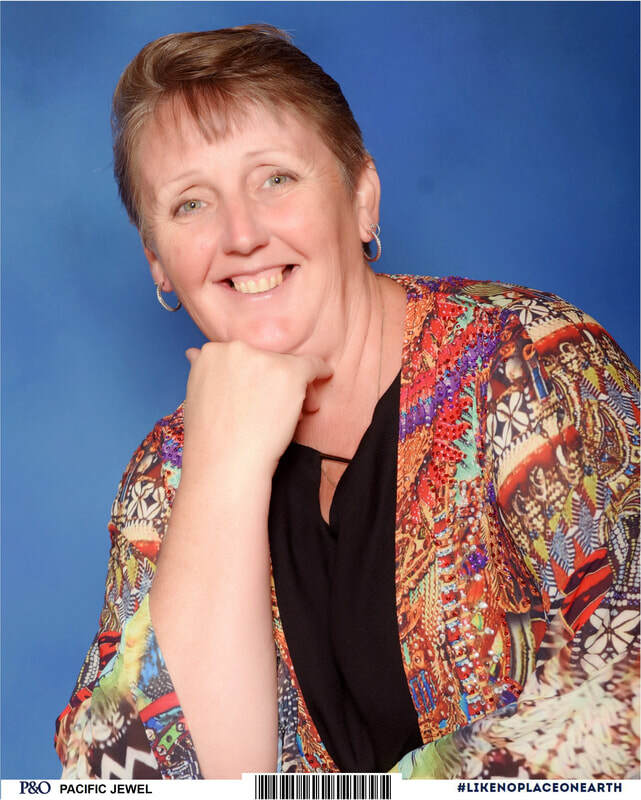 With over 20 years’ experience in the field of Aromatherapy and Essential Oils, Wendy is passionate about offering the best aromatherapy products and helping people to use essential oils safely & effectively. I have a background of 25 years as a Masseuse incorporating Acupressure. 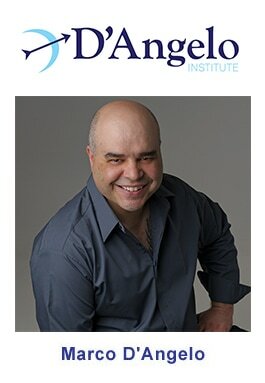 I worked in Paris as a Psycho Bio Acupressure practitioner and am now based in Melbourne. WHAT DOES A PBA PRACTITIONER DO? A practitioner, with the application of the Five Point Touch Therapy, as well as a special technique of analysing the pulse, can identify and release emotional blocks, mostly acquired during childhood, you could say data or information or memory stocked in the emotional brain, that disturb the person and impact heavily on their behaviour. Eduard specialises in deep tissue, remedial massage. His treatments have helped people with long-term chronic pain that many previous therapists could not. Through the use of trigger point manipulation, he is able to target the source of the problem. We would like to thank the owners of D'Lite'd Candles for their on going support.